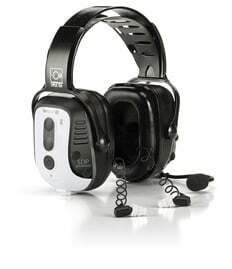 Can't find the right cable, compatible with your Sensear industrial headset and your two-way radio? Please submit the completed form below, so we can get back to you with a quote and details. The more information you are able to provide in terms of quantity, device type and compatibility, the better we will be able to provide an accurate answer. We look forward to help you.